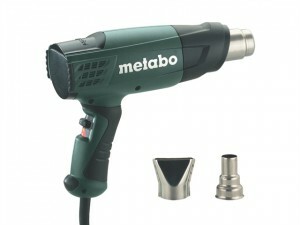 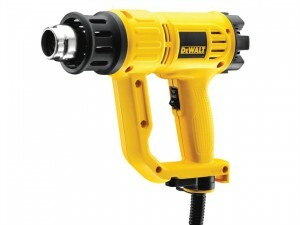 DEWALT D26414 LCD Premium Heat Gun 2000W 240V Version. 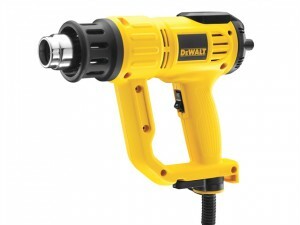 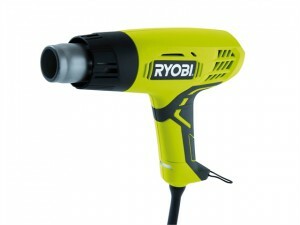 DEWALT D26414 LCD Premium Heat Gun 1600 Watt 110 Volt Version. 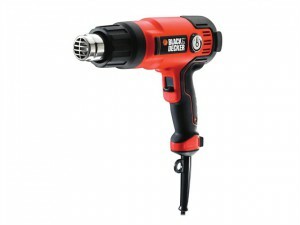 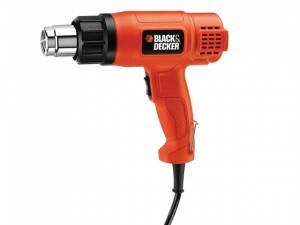 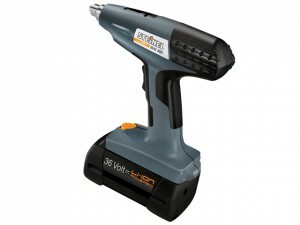 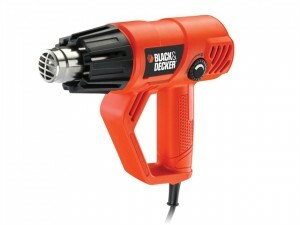 The Black and Decker KX2001K is a powerful 2,000 Watt, 2-speed heat gun with variable heat control in all heat applications.